Open 9am-5pm (Nov-Jan -4:30pm; last entry 30 minutes earlier). Closed Mondays. 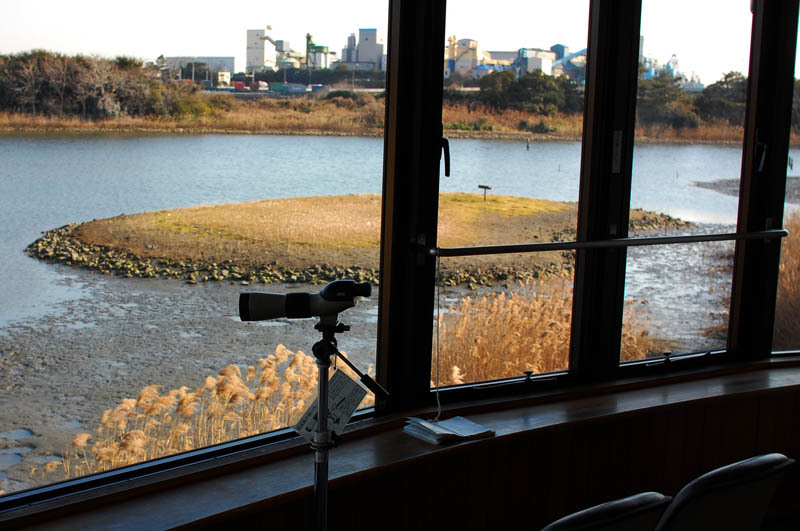 Open to the public since 1989, the Wild Bird Park (Tokyoko Yacho Koen in Japanese) is a 24-hectare nature preserve built on reclaimed land in Tokyo Bay. Within the park are several diverse habitats fashioned to attract a variety of wildlife, with wooded areas, mudflats, marshes and lakes. Commonly seen year-round residents in the wet areas include cormorants, egrets, herons, grebes, black-winged stilts and various ducks, while other birds drop by on their annual migration routes. 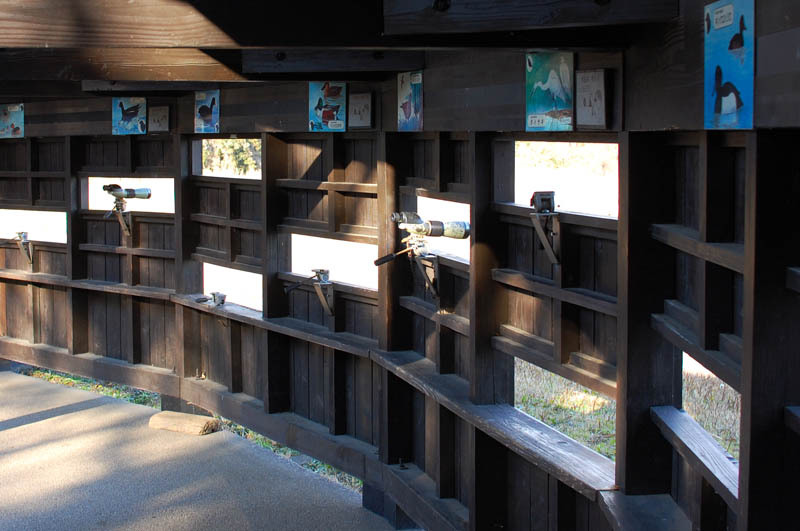 The most comfortable place for all-weather birdwatching is the four-story Nature Center, on the eastern side of the park around 450 meters from the entrance. 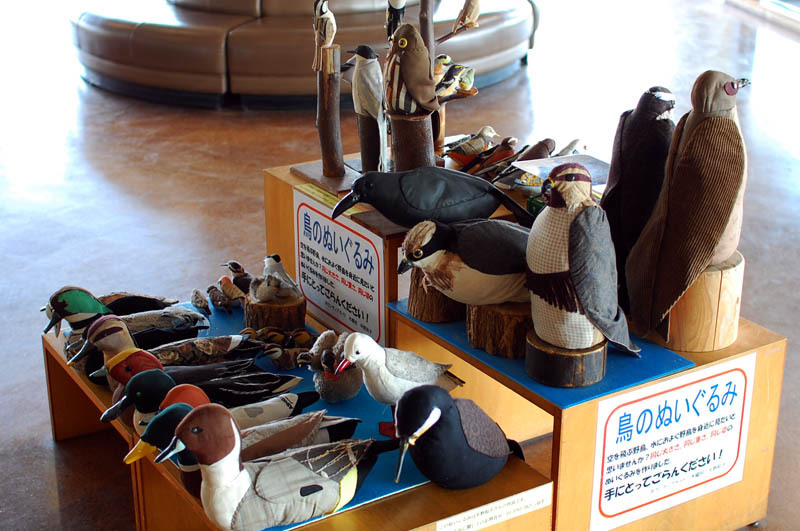 There you can sit and look out onto a large freshwater pond through good-quality telescopes, browse through bird books, and consult with staff members (mostly in Japanese). 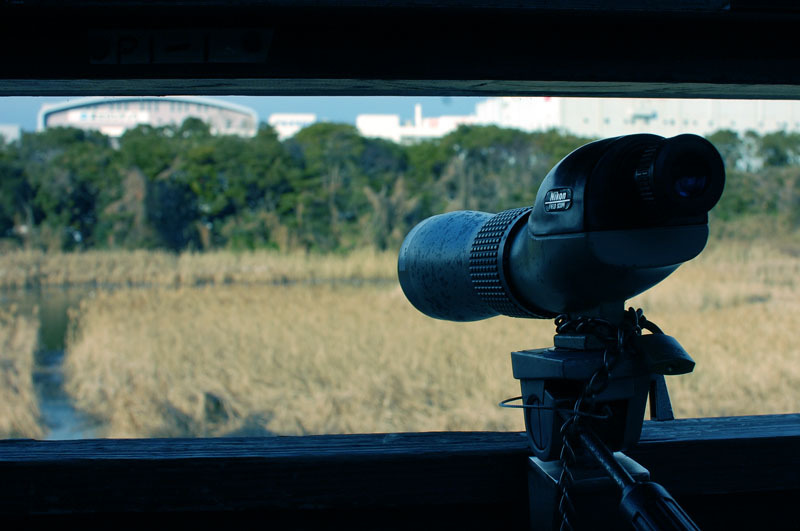 In addition to the Nature Center there are several observation blinds, where free telescopes are also provided. 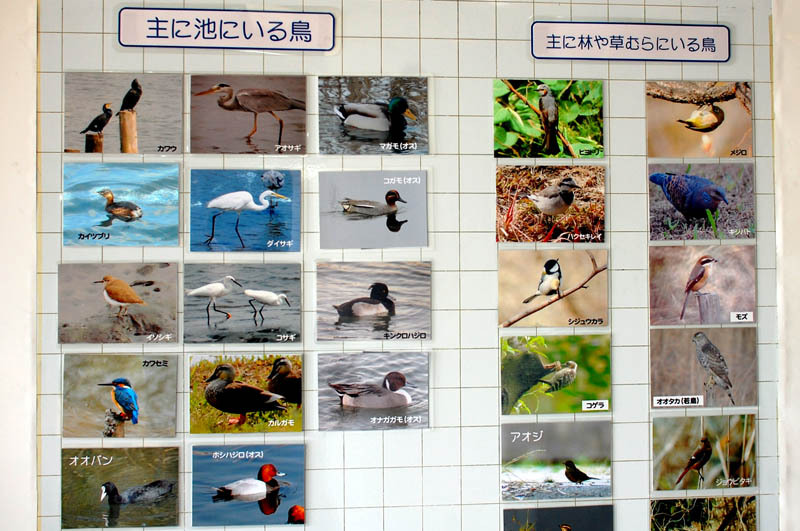 The park is most popular with visitors during spring and fall, but the birdwatching is said to be best in winter. On Sundays and holidays at 11am the staff conduct nature walks geared towards beginner birdwatchers. There's no onsite cafe (just a drinks machine), however there is a picnic area near the entrance if you want to bring your own lunch. 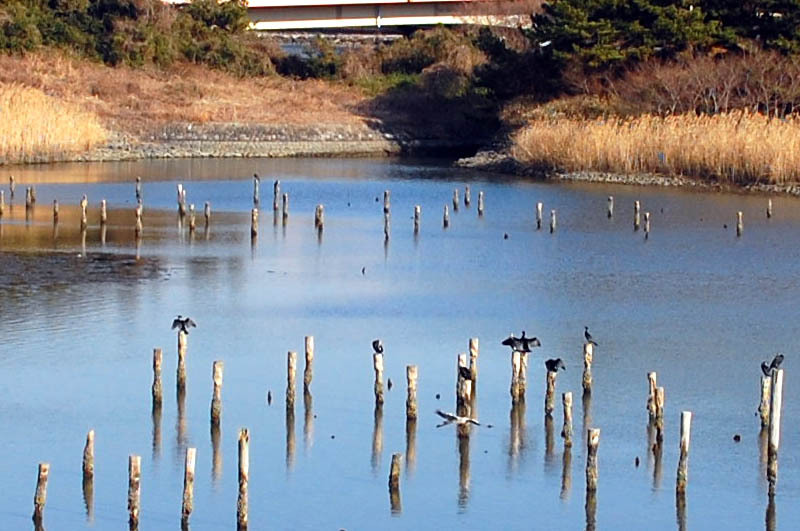 Located on the Tokyo Monorail line to Haneda Airport, the park is easy to reach from central Tokyo. 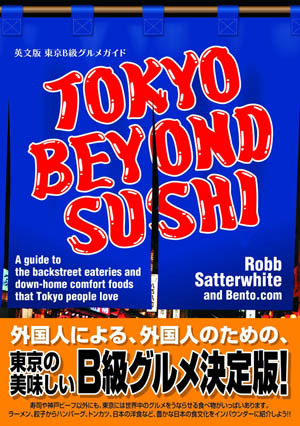 12-minute walk from Ryutsu Center station (local stop on Tokyo Monorail), or take bus 98 from Shinagawa station and get off at Ota Shijo Kitamon stop. There is a free parking lot that holds 40 cars.